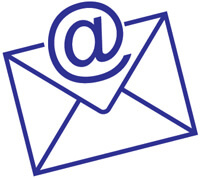 At Primary Teaching Services we offer many best-selling classroom resources for teaching Mathematics and particularly Times Tables. 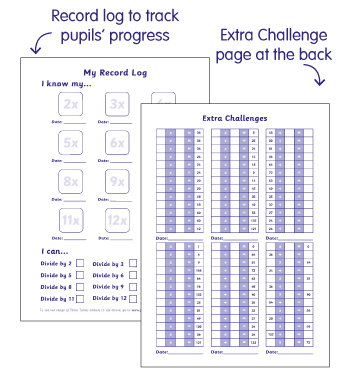 We have a range of Pupils' Write and Wipe Tables Grid Cards, Multiplication Squares and Sums Practice Cards. 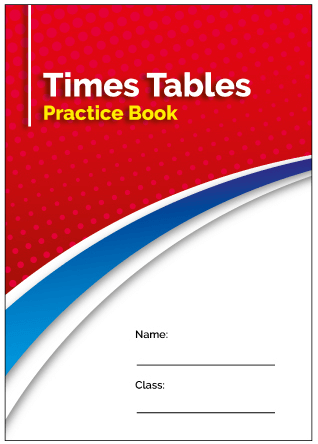 There are also Clock Face Cards for learning to tell the time, which is great practice for the 5 times tables! 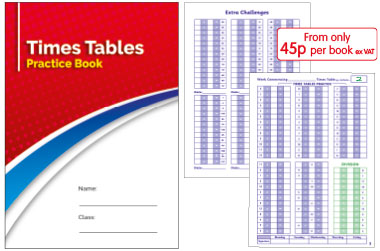 Our NEW Tables Practice Books are already proving popular with primary teachers as they provide a daily record of what children are working on at school and/or at home with parents. 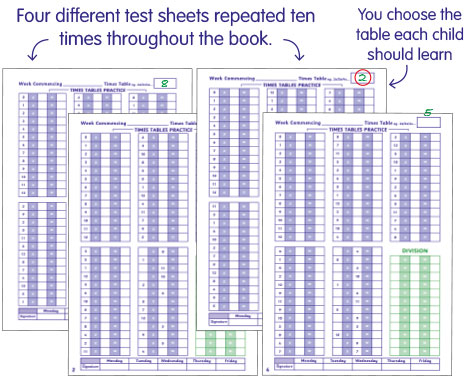 Teachers can deliver this as a whole class activity, or differentiate by ability, by giving a different table out to different ability groups to learn. We also have amazing value A2 posters for just 96p each. These are Write and Wipe Educational Posters, for use with tables and clock faces and have been produced to match the Pupil Write and Wipe Cards. They're great value and they can be used over and over again to save paper.